Throughout my days, I listen to a lot of great music, but it is very rare that I hear a song that completely catches me off guard. Whenever I stumble upon one of those tracks though, it’s only right that I tell you guys about it. ‘Buzzed Love’ is a song by Lyrical Lemonade newcomer, REGALJASON, that blew me away. The 19 year old British-Jamaican singer/songwriter definitely came out swinging with his debut offering. The track starts off with a melodic organ accompaniment that seamlessly escorts you into the inviting experience of REGALJASON’s voice. The production was utterly magnificent, but the most impressive part about this piece is definitely the vocal talents that are displayed by this rising artist. Once you’re sucked into the ambience thats created by this song, you’ll realize that this is a piece of art that also conveys a very important message. ‘Buzzed Love’ is a track that illustrates the party life style and all of the ups and downs that come along with it. Just like it’s easy to get caught up in the party scene, REGALJASON makes it just as easy to get caught up in this song, as I have been for the past couple of weeks. 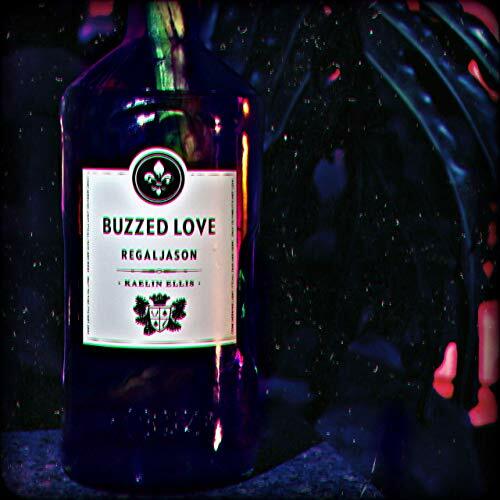 If my words are compelling, definitely take the time to check out REGALJASON’s debut single, ‘Buzzed Love’; available on all streaming platforms. I’ve attached the Spotify link below, so take a listen and let us know what you think. If you like what you hear and want to stay up to date with his newest releases, make sure to follow REGALJASON’s social media accounts here and here. Enjoy!